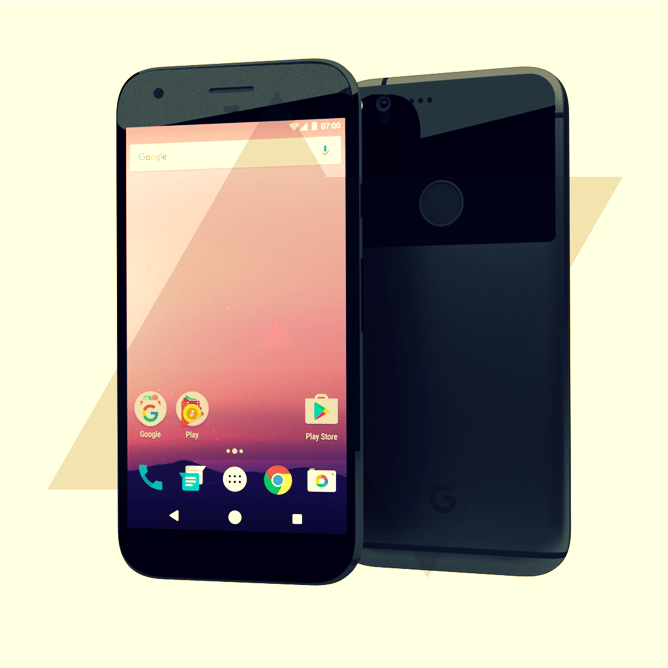 Summers started with rumours and news about the upcoming smartphones of Google Nexus series. Till now we know that HTC is manufacturing both of them. This month started with the alleged specs and features of HTC Sailfish which is said to be successor of Nexus 5X, followed by alleged specs of HTC Marlin which is supposedly successor of Nexus 6P. Source of all this information is Android police, who have claimed that they have got a very reliable source which is giving all this secret information to them. The news is said to be reliable and credible. This time their source has come up with Nexus 2016 HTC Marlin and Sailfish design. Although they have got this information in written form. Using that information, they rendered the design of upcoming nexus phones. Also note that this time both phones of nexus series will have same specs. Only difference will be of screen size that will decide the difference of price between two Nexus 2016 HTC Marlin and Sailfish. HTC Sailfish Specs and features. HTC Marlin Specs and features. The source did not provide with the dimensions and measurements of both phones. So the edges of actual phone might be different. The G logo on the back of the phone might not be present in the final design of Nexus 2016. There will no camera hump on the back side of phone. The backside will have glass like in the picture above. On the front there is a single earpiece speaker, front camera, sensor cluster. On the back there are antenna bands. A glossy pane that seems to be of glass and it will work as a window for NFC. Although the source of this rumour didn’t confirm that this is the design of Nexus marlin or Nexus Sailfish. Most probably both phones will have same design, only difference will be of the size. That’s all till now. We will update you as we get more information on upcoming Nexus 2016 HTC Marlin and Sailfish. Feel free to discuss what you think of this model and share with us your sentiments about upcoming Nexus. Will you be happy if the actual phones turned to be exactly like this alleged design. Note: Nothing is confirmed, above design is based upon news from reliable source of Android Police. As we know more about this story we will update this thread.